For HIMA, sustainability means that we are committed to both environmentally friendly production and sustainable product quality. Sustainable management means safeguarding the future. To ensure this, we work daily to harmonize the social, ecological and economic aspects which arise out of our activities at HIMA. 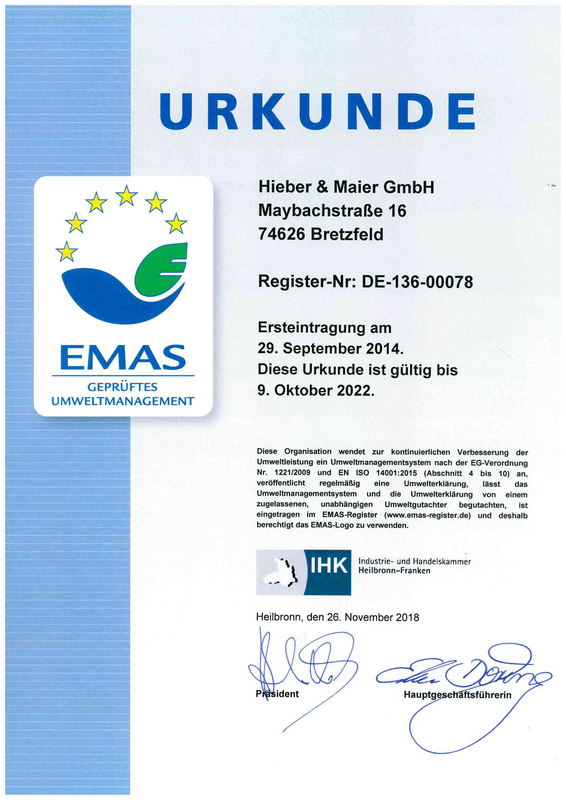 The implementation of environmental management according to EMAS (includes ISO 14001) was self-evident. Our goal is to guarantee our customers smooth and efficient production through our perfectly-engineered, tried-and-tested high-quality products. Our daily work routine is characterized by continuous improvement processes supported by our intensively practiced quality management system according to DIN EN ISO 9001: 2008. 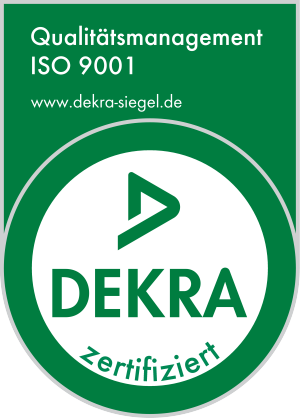 All our rolling dies are traceable to ensure quality assurance: A unique and obvious serial number on the die enables quick access to the product life cycle, from which all quality-relevant data and requirements can be found. This ensures complete transparency. 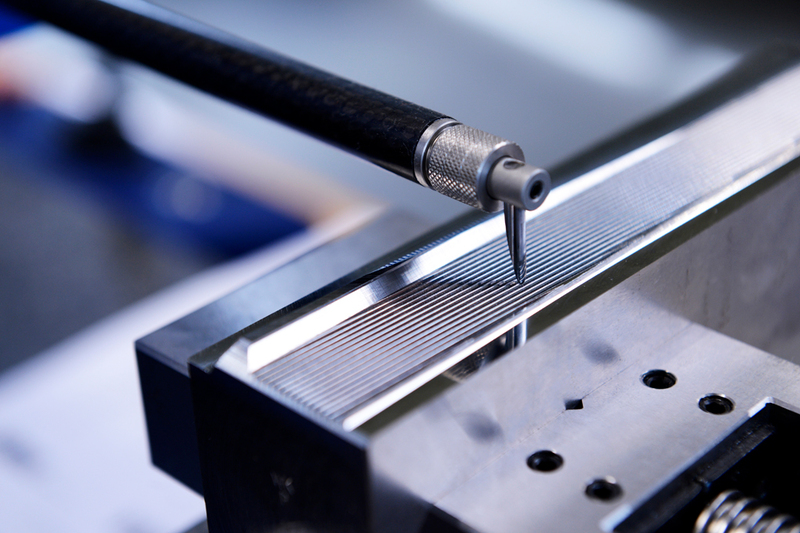 In order to ensure highest possible precision and quality, the dies are measured using state-of-the-art measuring devices, e.g. the optical video measurement technique or the tactile contouring machine. Together with our customers, we are constantly working on the further development of our product range. 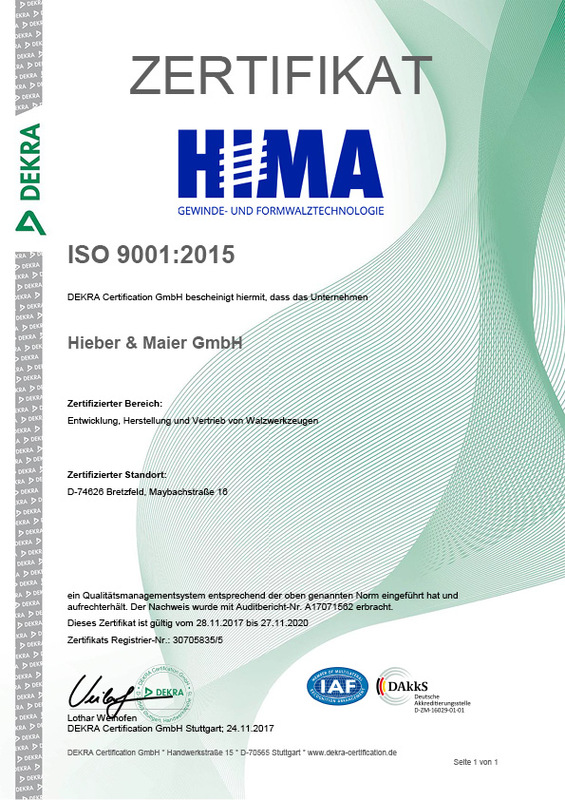 New solutions are constantly being conceived and developed in order to be able to continue to offer what HIMA’s customers are accustomed to; innovation, highest quality, high-grade precision, punctuality, reliability and extreme longevity.